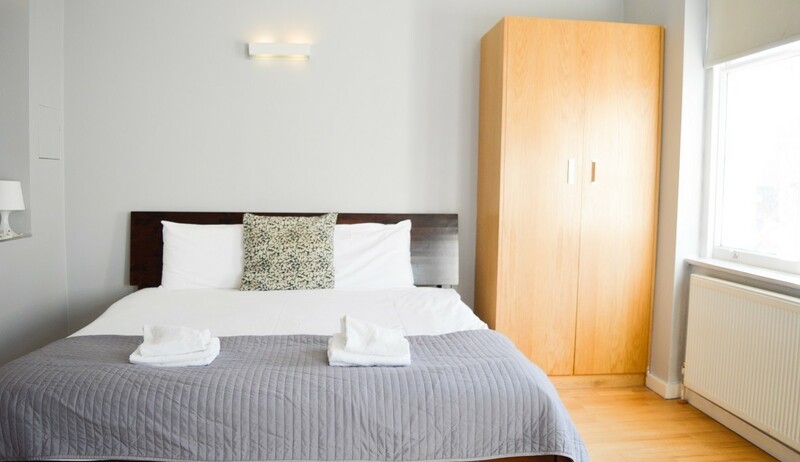 "Two tube stations within 5 minutes"
"Great location, friendly staff, perfect stay"
Our fully serviced apartments near Hyde Park London offer guests all the conveniences of staying in an apartment in addition to the luxuries of staying in a hotel. You can truly make this your home, no matter how long you stay with us. 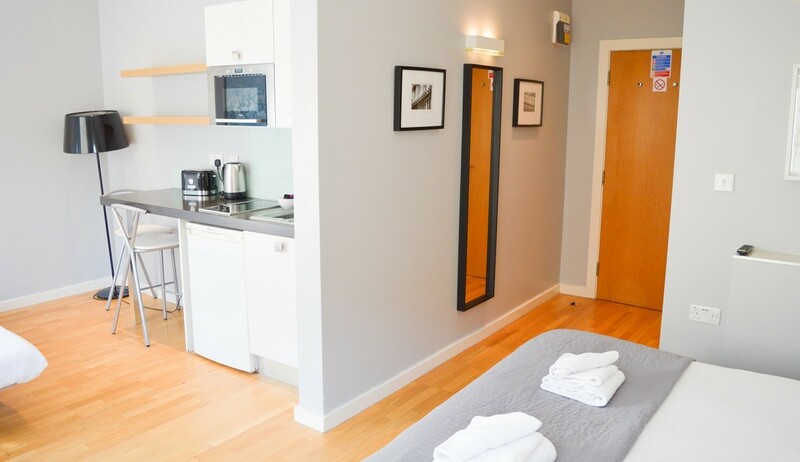 So if you are looking for serviced apartments, an aparthotel or holiday apartments in London then look no further than Hyde Park Executive Apartments. 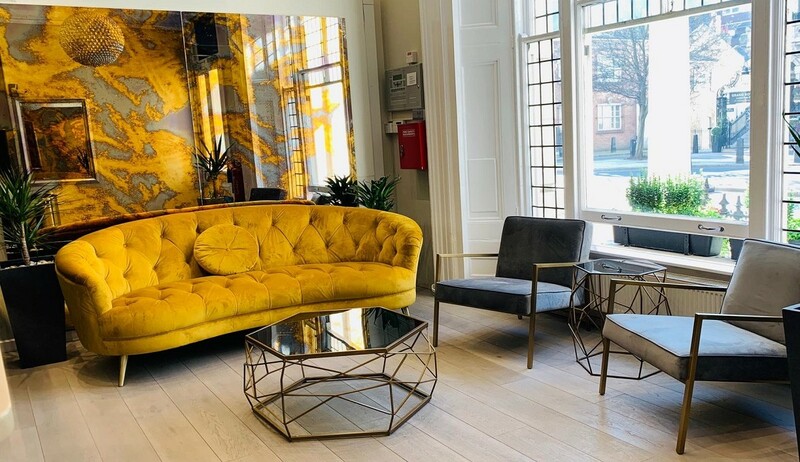 Our serviced apartments range in size and present a combination of both style and function in order to cater for our guest’s requirements. 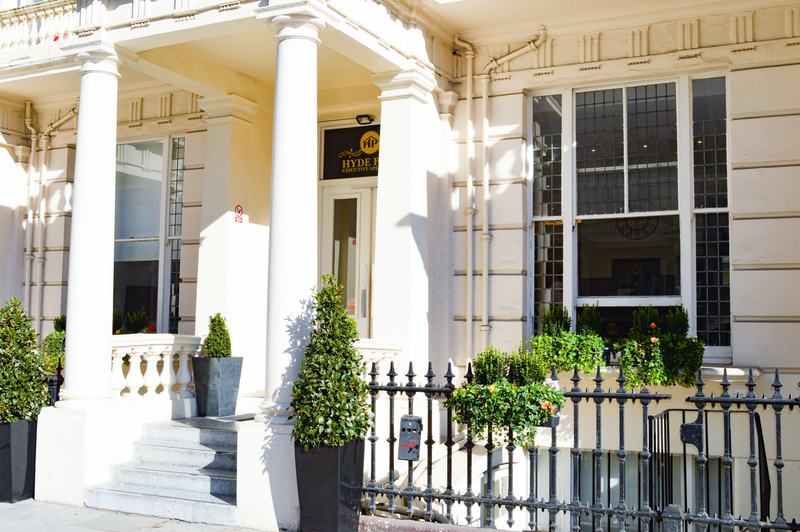 Minutes from Hyde Park and within walking distance of Paddington Station. Find out more information on how to find us. 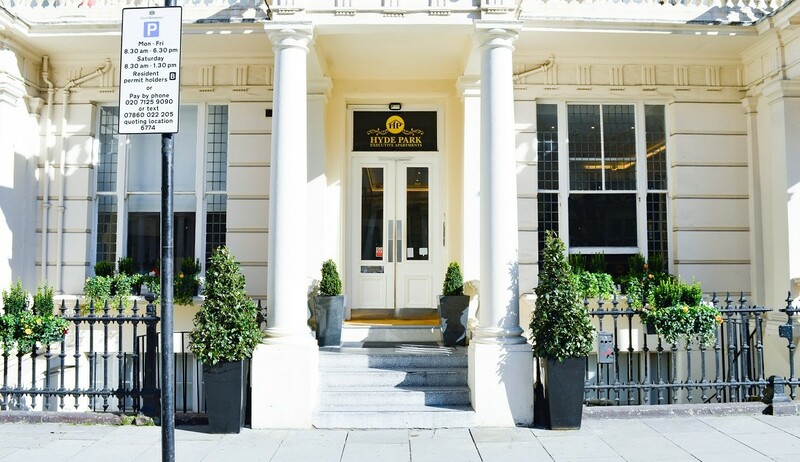 With two underground stations nearby and within easy reach to Paddington Rail station, providing direct routes in and around London, The Hyde Park Executive Apartments would be an ideal location for you to stay.